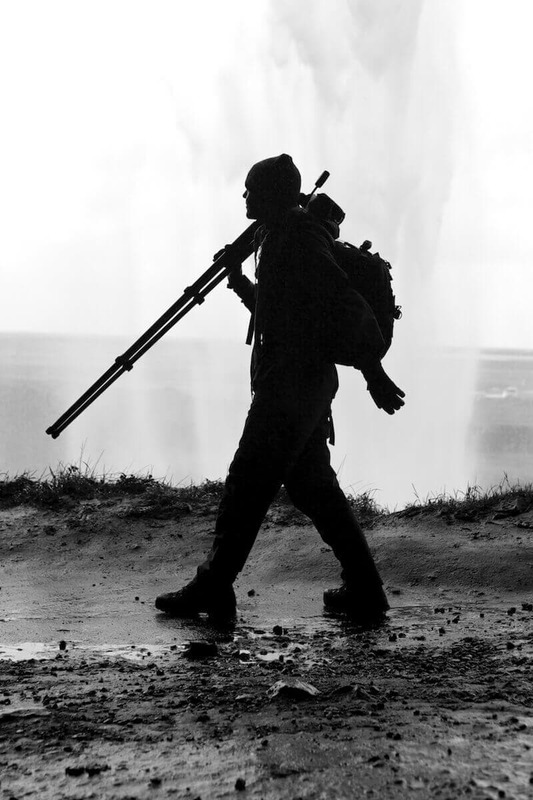 He leads photography and adventurous tours worldwide. 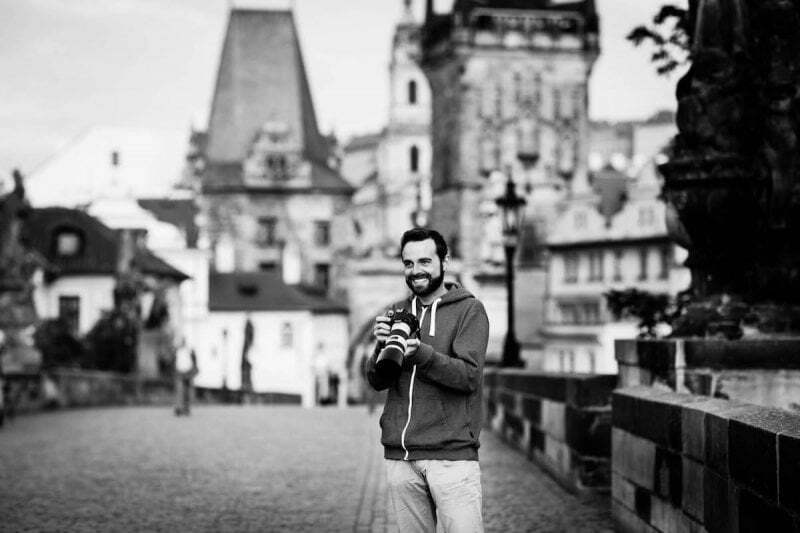 When he is not traveling, he shows his home city of Prague to other photographers and mentors them on his Johnny’s Prague Photo Tours. 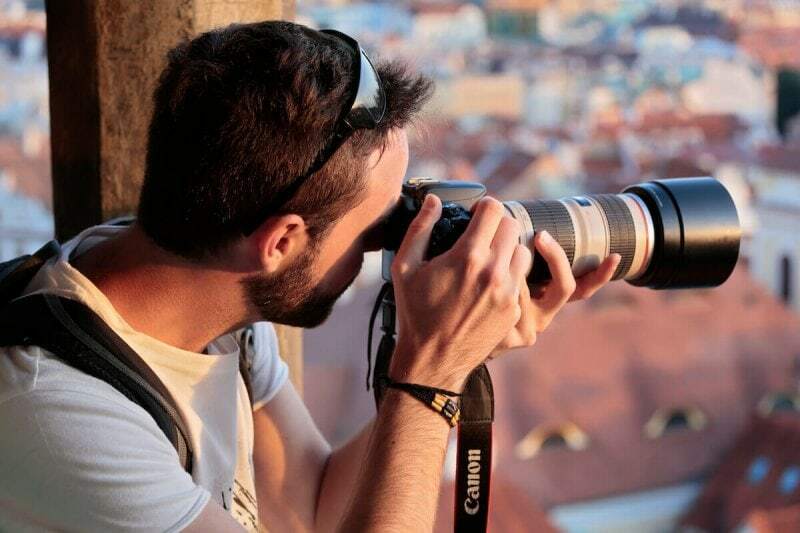 He also organizes photography courses and workshops in Prague where he founded a local photography club and is a co-founder of Czech travel agency named Zirhamia. Jan jumped into a photography when he was 14 years old after he had curiously borrowed a book about digital photography from his friend. This moment has impacted his life ever since. His first digital camera didn’t have a colorful LCD screen, autofocus or more than 1,3 megapixels, but it did not discourage him and he kept on shooting. As he learned and improved, one day he was offered to contribute to a photography section of one Czech printed magazine. He accepted. In 2011 he started working at the Institute of digital photography in Prague as a photographer’s assistant and the same year his parrot shot ranked 8 in the local National Geographic contest. 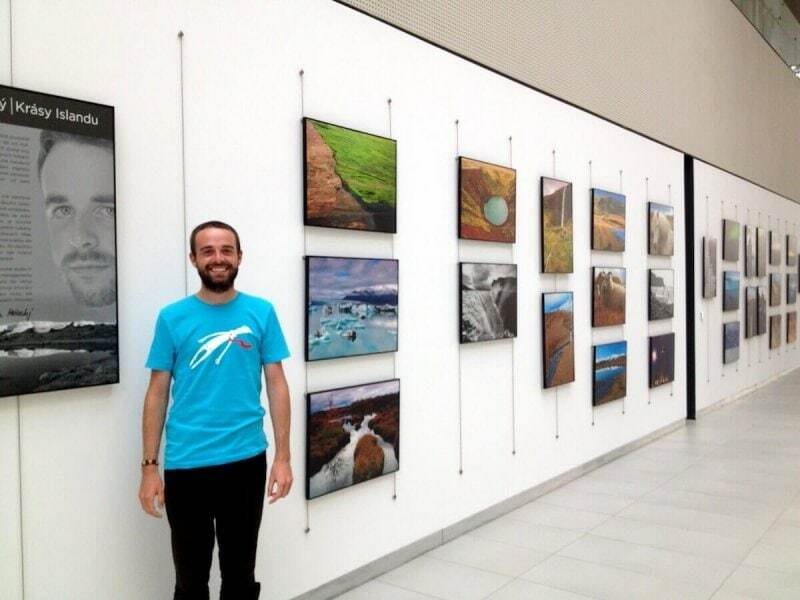 Two years later he made his dream come true and visited Iceland. A few months after that he exhibited his collection named Beauties of Iceland. That year he made first money as a photographer from sales of fine art prints and licensing his imagery through world’s major stock agencies. He has always been very fond of traveling, but only in his early 20s he fully developed his passion. He documented interesting places all around the world to show his family and friends something they might have never seen in their lives and over the time, photography become inseparable part of his travels. Nowadays Jan organizes tours all around the world and guides people to some memorable destinations like Alaska, Myanmar, Peru or Iceland. He sells fine-art prints of his pictures and in Prague he frequently teaches photography workshops and courses on various topics including landscape photography, travel photography, long-exposure and night photography, etc. 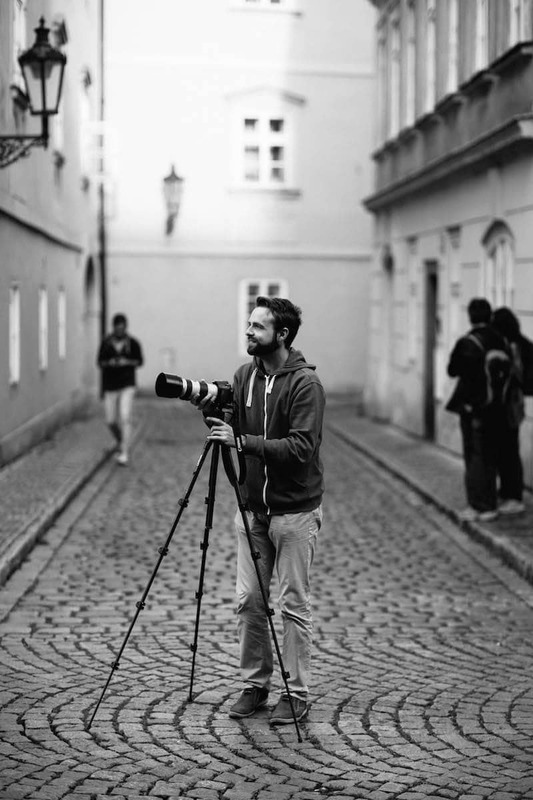 Interested in working with Jan Miřacký? 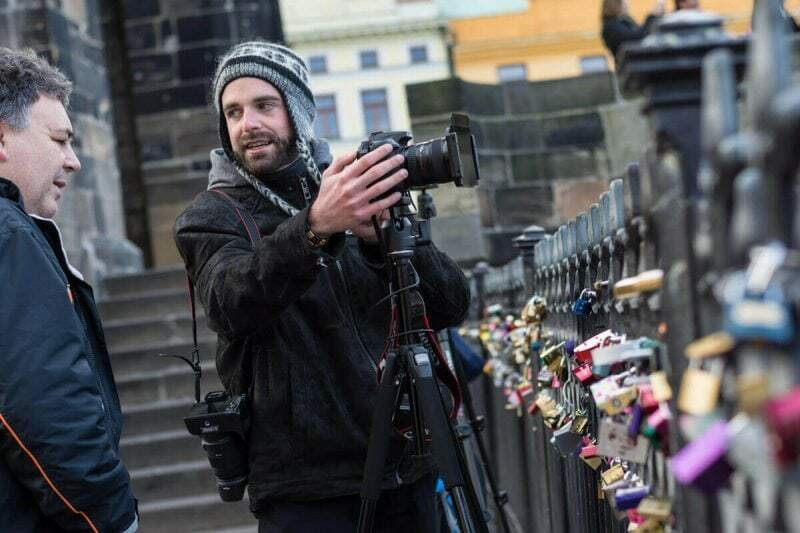 Are you organizing a photography tour in the Czech republic or Prague and looking for a local photographer to help you get things ready and perhaps help you guide your clients in the city? I am your man! Contact me with details regarding the scope of the project and hopefully we will come up with a good arrangement. Photography is not about gear that much, but people ask me what I shoot with often, so I decided to list all my gear here.